MWC 2015 till now is full of pleasant surprises with smartphones being launched by every single brand out there. 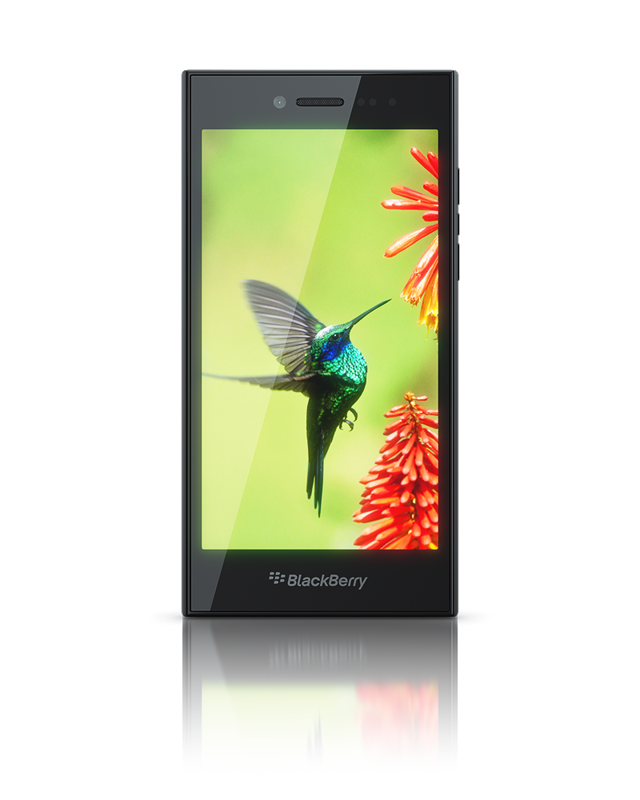 Now our beloved BlackBerry is back with a bang launching a beautiful smartphone out of the blue. 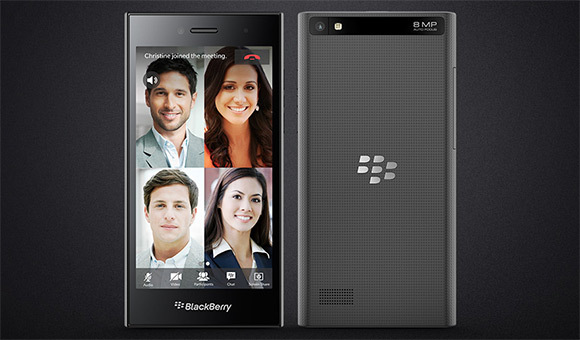 The new smartphone is named as BlackBerry Leap and is new addition to already respected BlackBerry family. 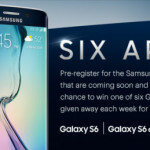 So let’s get to it and take a look what it holds for the BlackBerry fans? To speak off BlackBerry Leap packs some very nice and innovative feature which will come as a delight for all the BlackBerry fans out there. 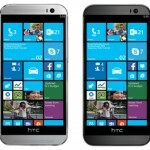 It features a marvelous 5 inch display with screen resolution of 720X1280 pixels. 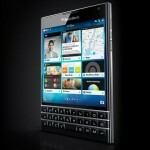 It will be enough for all the BlackBerry fans for quenching their thirst for movie viewing and web browsing experience. Packing a Qualcomm Snapdragon S4 chip along with a 1.5 GHz dual core Krait processor which will make it pretty fast for normal usage. BlackBerry Leap comes with 2 GB Ram along with 16 GB built-in memory which will be expandable up to 128 GB. So you have enough space to pack all your favorite music and movies. It runs BlackBerry 10.1 OS out of the box and is quite heavy weighing at 170 grams where some high end smartphones are lighter than this one. But it is BlackBerry after all. It come with a descent 8 MP rear snapper and 2MP front facing camera. The rear camera can record full HD (1080p) videos at 30 frames per second. 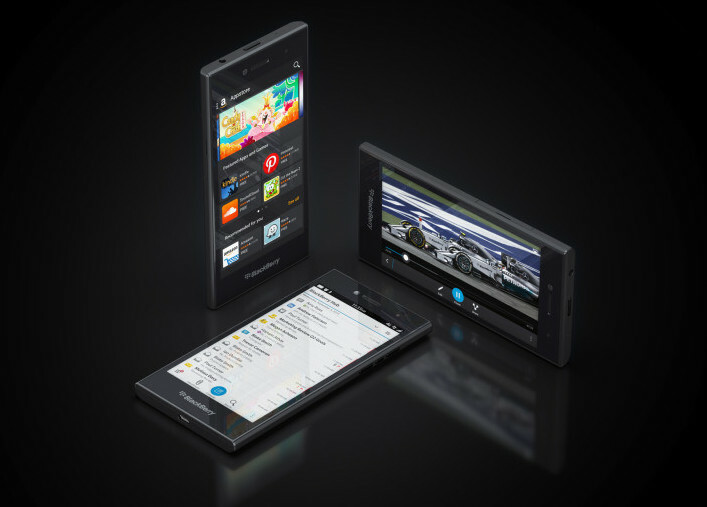 BlackBerry Leap packs in all the essential connectivity feature including 4G LTE, Wi-Fi, Bluetooth,GPS and GLONASS among others. 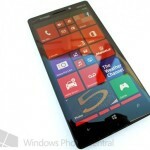 Drawing power from a 2800 mAh battery the phone will provide a battery back up of 25 hours on heavy usage. At least the company says so but practical conditions may be different. 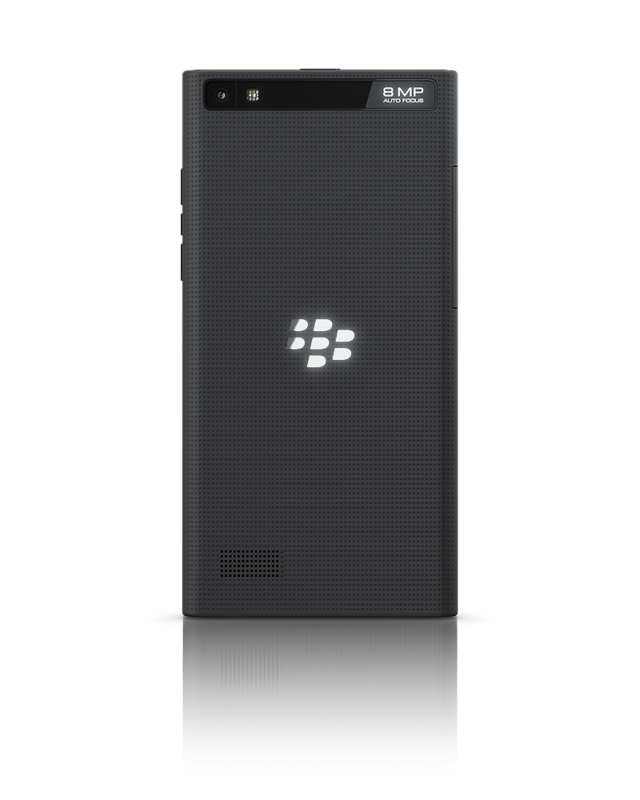 Overall this is a nice phone from BlackBerry and comes with some pretty innovative features and considering it a mid-range device it is pretty nice and descent. As far as availability and pricing details are concerned then it will be up fro grabs for approx. Rs. 17,000 and start rolling out this year starting Europe.